Experience giant rock formations, maze-like canyons and animal-shaped peaks. Look down on the first and largest State Park in Nevada from elevated viewpoints. 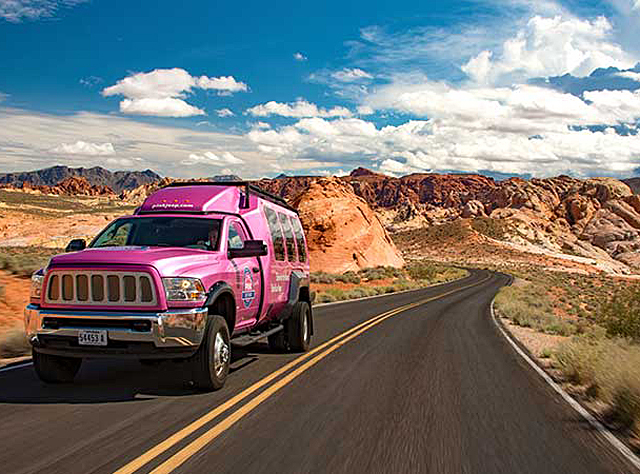 Your tour begins right at your Las Vegas hotel, where your Certified Interpretive Guide will pick you up in one of our luxurious Pink Adventure Tour Trekkers. Ride in style through the Mojave Desert while you learn about its geology, ecology and history. Before you know it, you’ll arrive at Valley of Fire—Nevada’s first and largest state park. Covering over 40,000 acres, your expert guide will show you the best the park has to offer. Rainbow Vista showcases views of the aptly named Duck Rock and the White Domes. Don’t be surprised if these formations look familiar—you may have seen the Valley of Fire in films like Viva Las Vegas, The Professionals, Star Trek: Generations and Transformers. Your guide will offer all the details about the area’s Hollywood heritage. Nearby, towering 75-foot slot canyons provide a maze-like experience, cooler temperatures and amazing photographs. You’ll see Atlatl Rock where, thousands of years ago, indigenous people created mysterious artwork that is still visible today. Stone cabins created in the 1930's to provide respite for travelers create another picturesque point of interest. This site showcases the stunning colors and sculptural formations of Aztec stone. Elephant Rock provides another impressive photo op before a stop at the Visitor’s Center for souvenirs caps off your adventure-filled day. 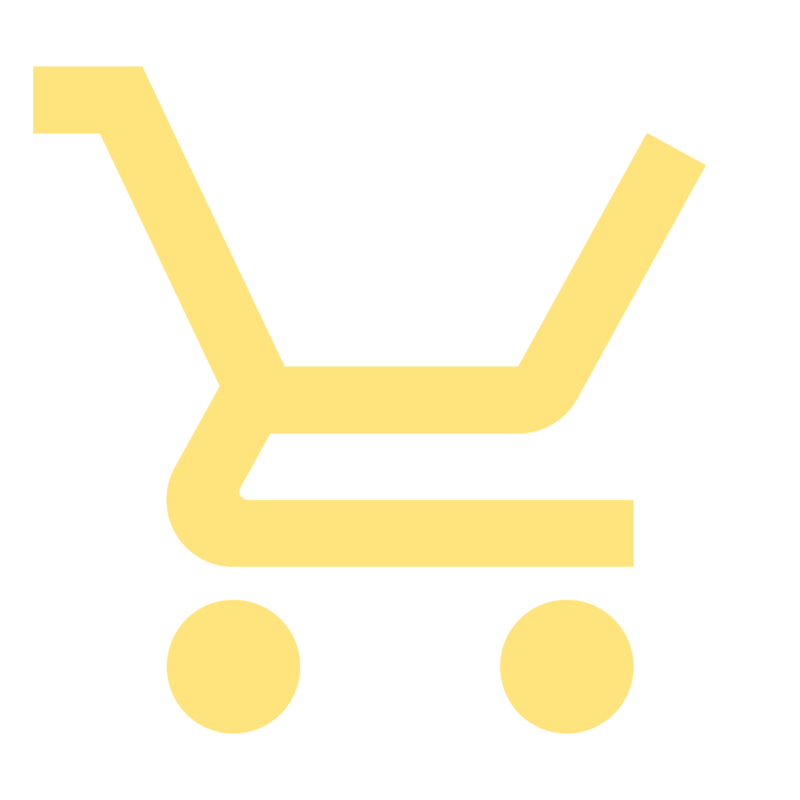 We want you to focus on fun, so your tour includes a full picnic lunch (Bobbie sandwich-turkey, dressing, cranberry & mayo, Ham & cheese sandwich, Italian sandwich (Italian cold meats & cheese), Salad (turkey & cheese) - gluten free, Turkey & cheese sandwich, Veggie & cheese sandwich), bottled water and park entrance fees.